When it comes to starting a new dental practice, everything can seem very overwhelming and exciting. You've finished school, maybe put in a few years working in someone else's practice, but now it's time to take the leap. Congratulations! Not only is it a thrilling endeavor, but there's a lot of work to do. We know that you have a lot of decisions to make and it can be tough to get any straight answers. Compounding the issue, you likely don't have a lot of business education under your belt. 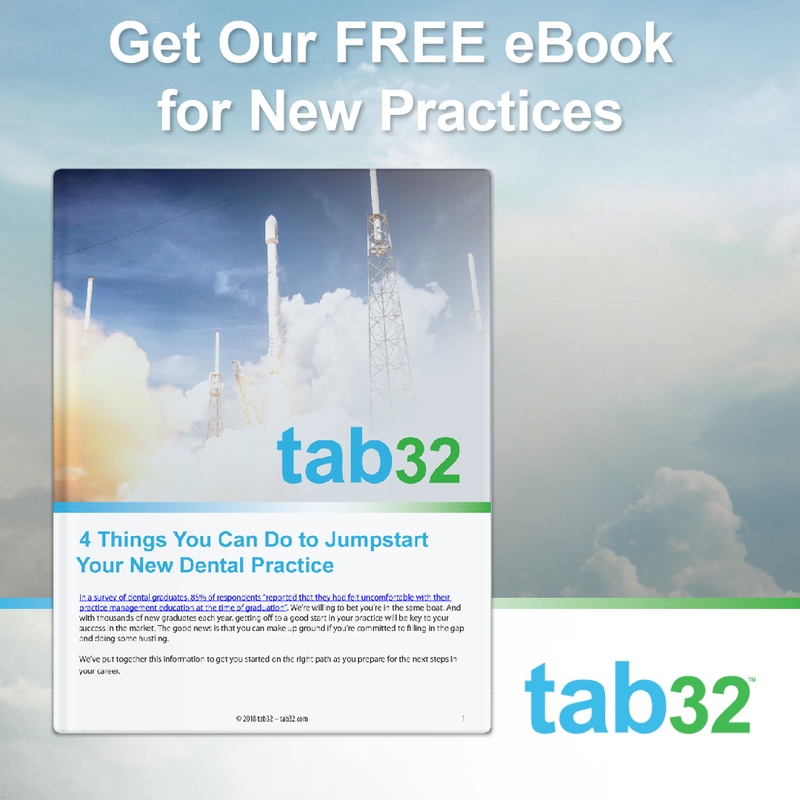 A recent study showed that 85% of dental school graduates feel unprepared for starting and running a practice. That's okay! You now have a DDS, not an MBA, and you're definitely not alone. When it comes to dental practice software, one of the most important aspects of that software is security. As hackers get more creative about mining sensitive information and the more unsecured devices we add to our daily routines ("smart" anything), the more diligence is needed. 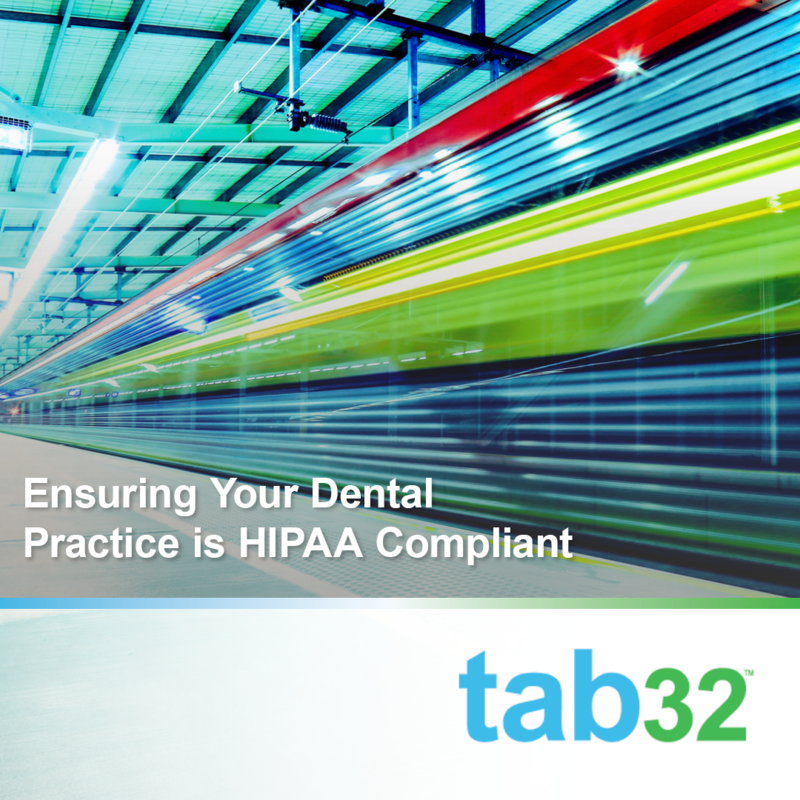 Ensuring your dental practice is HIPAA compliant goes beyond software, though, to your office processes, staff training, and more. Though we are still experiencing a shortage of dentists in the United States, as more dentists enter the market, it will be critical for those graduates starting their own practices to get a competitive edge. Not only are these new practices competing with other new practices, they're often going head to head against established practices in their area. It's key, then, for these new dentists to come into the market ready to go—both with their processes and staff in their offices and utilizing aggressive marketing to get patients in the door. 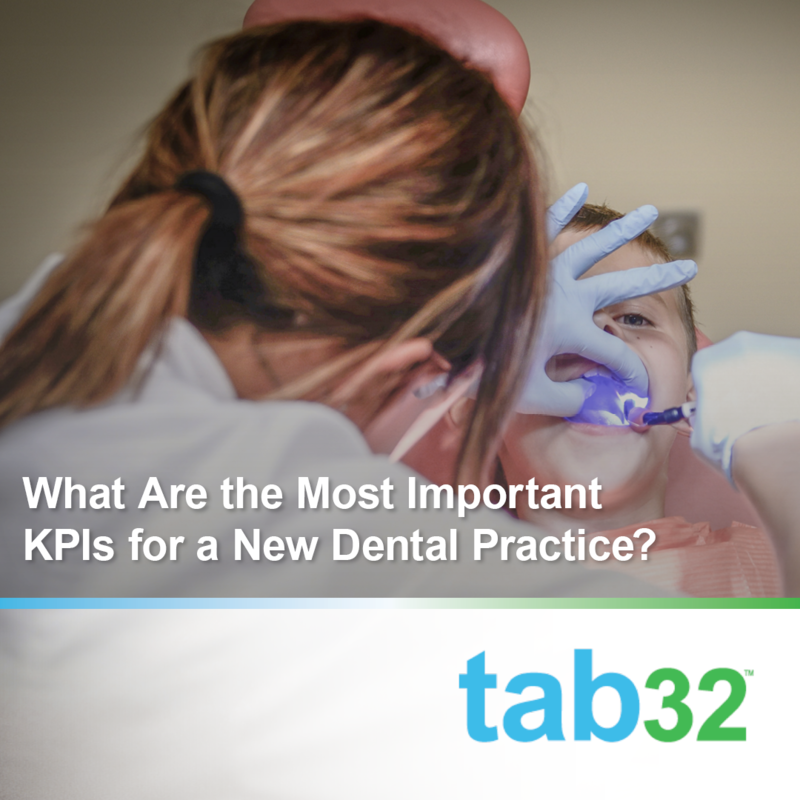 What Are the Most Important KPIs for a New Dental Practice? When you start your practice, understanding key performance indicators (KPIs) will be key to your success as a business. Yes, your practice is a business—and the sooner you understand that, the better! From the location of your dental practice to marketing and retention strategies to human resources and bookkeeping, there are a lot of parts to running a practice that don'thave anything to do with dentistry itself. We're here to help! Let's dig into some of these KPIs to give you a broad understanding of how these indicators can help you understand the growth and overall health of your business. 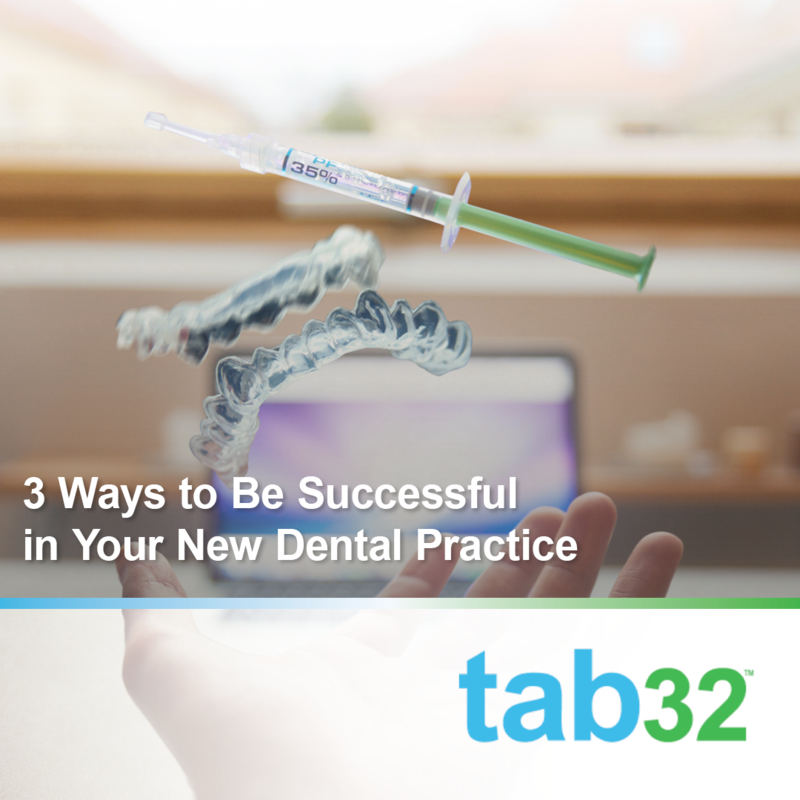 We designed tab32 with the busy, single-dentist practice in mind. 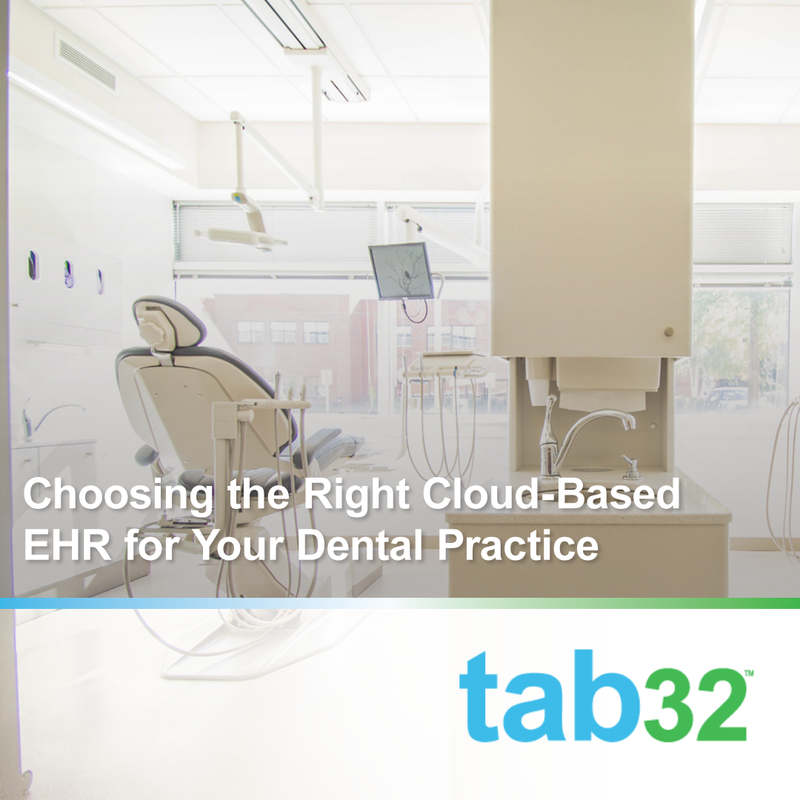 You have a lot of options when it comes to the software tools you use to run your practice, but we have some advice for you: keep it simple. Sure, you can find programs for EHR, practice management, scheduling, patient communication, and more, but your best bet is keeping it all in one spot. 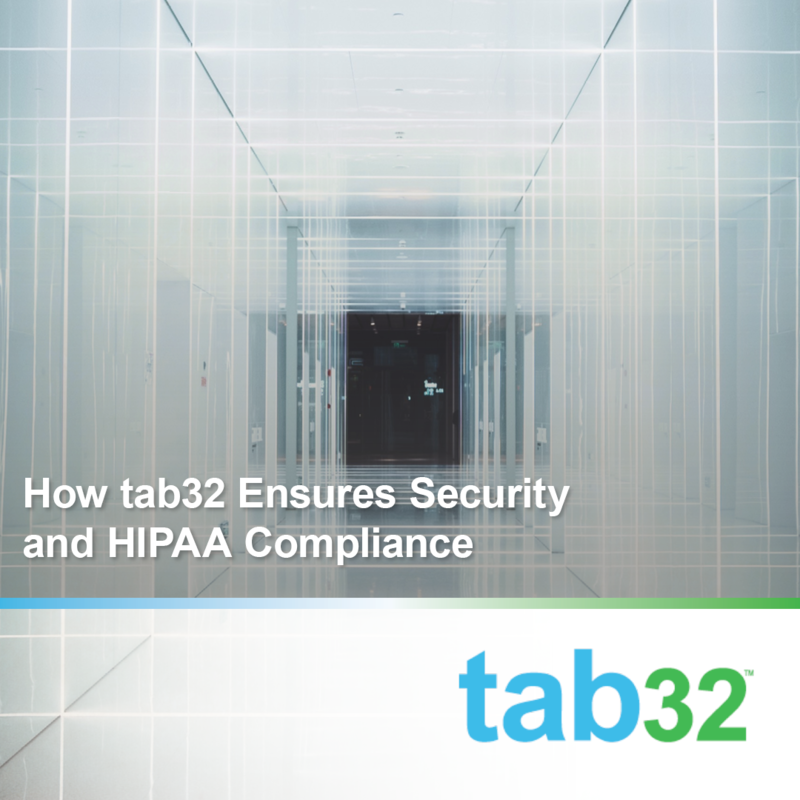 tab32 offers solutions for all your needs. And we've packaged and priced it in a way to keep things simple all the way around—from startup to day to day use to budgeting and billing. When it comes to building a dental practice, keeping your patients happy is a key piece of the puzzle. We've talked about this before: keeping loyal patients costs you less than constantly acquiring new patients. But that's not the only reason to build patient loyalty. 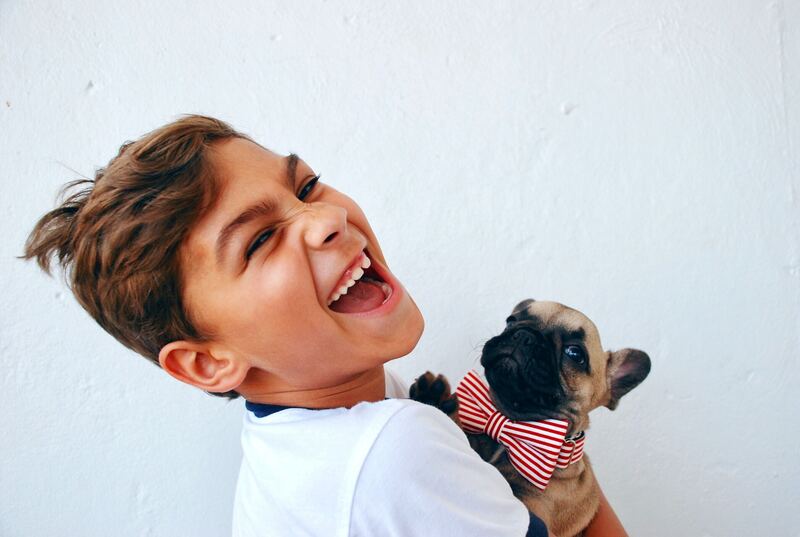 Loyal patients mean a thriving practice full of patients who love you, your staff, and love to send their friends and family to see you.